Life’s complicated. Ask the brain. The middle part of any story—as Shawn Coyne calls it, the Middle Build—should put complication after complication in the path of the Hero to keep him/her from reaching the final goal (and to keep the reader turning the pages). As you’ll see in this episode, the brain is more than willing to do its part in this endeavor. So much so, with this episode I introduce in the Beam Me Home, Scotty! page above a “Cast of Characters” page. 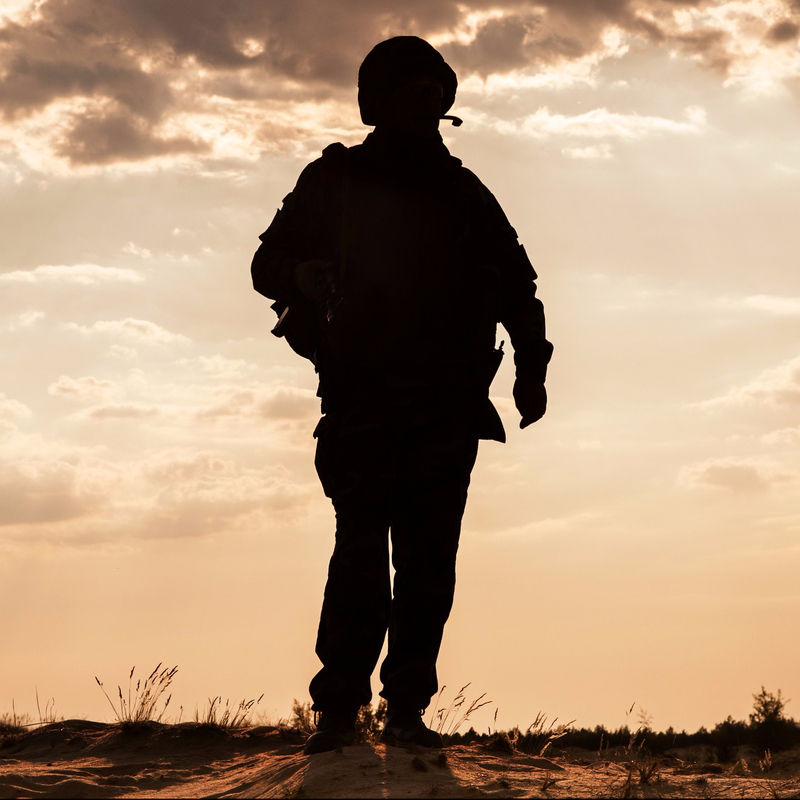 Should you ever forget who’s who and what’s what, you can check it out to remind yourself of all that has to be accounted for if we are to understand combat trauma—and even more, how to move forward from it. Jane and Joe turn to see over the guardrail, down in the Transporter Room, none other than Mr. Scott. Chief Warrant Officer (CW5) Mr. Scott, that is. “And your job would be…?” asks Jane. At that, four other individuals appear, all non-commissioned officers (NCO’s). Once again they look very familiar—yet very, very not so. Indeed, the senior NCO of the four—a much older Vulcan—stepped forward. At that, six other soldiers, of varying ranks, appear next to 1SG Spock Sr.
“And just what job might that be?” Jane asks. Mr. Scott smiles, looks at his subordinates, and then looks back up toward Jane and Joe.